Local business, Pacific Oil, has secured a joint venture with large U.S. multinational company, Dr. Bronners. 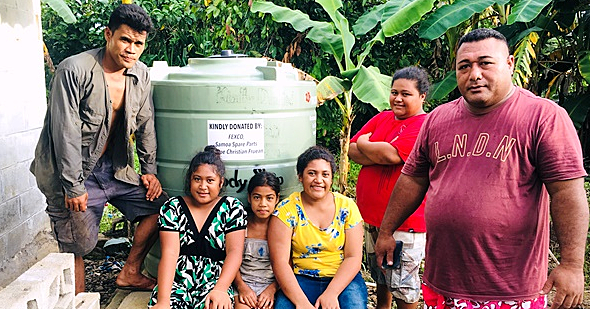 Under the name “SerendiCoco Samoa”, the venture will see a commitment to export three thousand tonnes of coconut oil from Samoa to supply the U.S. manufacturer as well as support the conversion of local producers into organic certified and fair trade farmers. Prior to the merger, Pacific Oil primarily supplied Europe and was subject to unstable global prices for coconut oil. 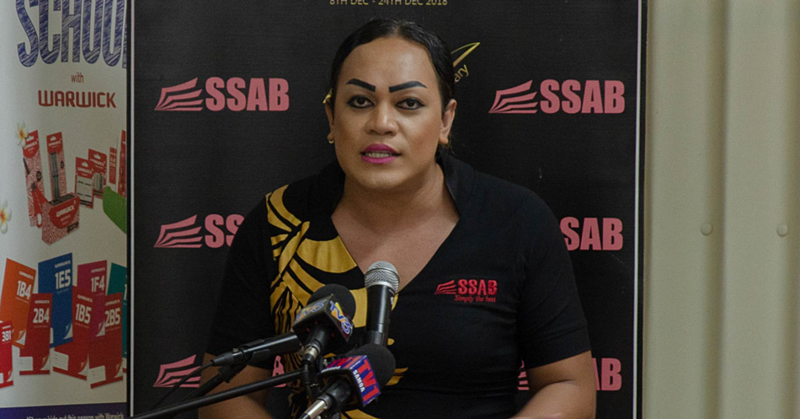 According to Pacific Oil’s Director, Fanene Samau Sefo, it was more often than not at a low price, which was not beneficial to the company and the farmers. 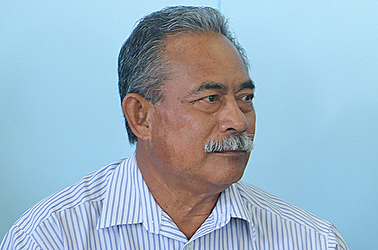 Speaking to the Samoa Observer, Fanene said they expected their first shipment to go out at the end of this month. This comes after 18 months of preparing the groundwork to meet the requirements of their agreement. “With the new joint venture, we are now paying a much higher price for copra than we ever used to because the price is now good,” he said. “At the moment we have 1,050 farmers who sell to us, but that list is expanding because what we have done in the past 16 months is convert all our farmers who supply us into organic and Fairtrade farmers. “This is new for us, we formed a joint venture with this company. The deal is we provide the oil and we sell it to them. They (Dr. Bronners) came here about three years ago and started looking around for a company that could provide them with coconut oil. “Up until now, they have been getting their oil from the Philippines because they are the highest producers of coconut oil, but they weren’t happy with the quality. 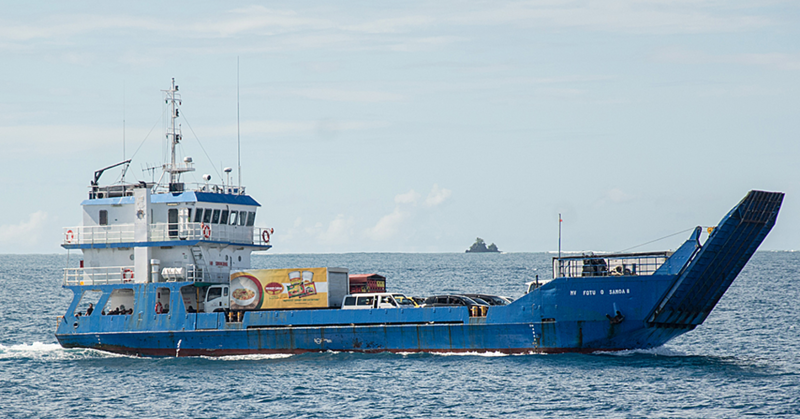 Previously Pacific Oil only produced crude coconut oil from copra. However they have recently installed a refining plant in Nuu as per their agreement. Currently they have 500 tonnes of refined oil ready for shipment over the next three months. Fanene is conscious that they will need to meet the challenges of supply and he said Pacific Oil, along with the Samoan Government and donor agencies, will be working to support the farmers and their sustainability goals by facilitating large scale tree planting projects. “Bronners want three thousand tonnes of oil a year,” Fanene said. “So at the moment we’re not getting enough copra, that’s the constraint. We have to produce that volume of oil but we hope that as time goes on, we will get to that, so what we are trying to do is provide more and get our people to get out there and work the coconuts and turn it into copra because there’s money in it for them. Dr. Bronners is a manufacturer of certified organic and fair trade soaps and personal care products in the U.S. and has been in existence since 1948. The company is well known for their philanthropic and activist work since it began and its unconventional story of origin and recognisable brand of text filled packaging has a cult status in the U.S. In 2014, they had total revenue of $80.3 million with their popular liquid soaps accounting for 67 per cent of it. According to publications from Dr. Bronners, the projects funded through the fairtrade premium will address educational and health care issues in the remote villages with a focus on youth employment.